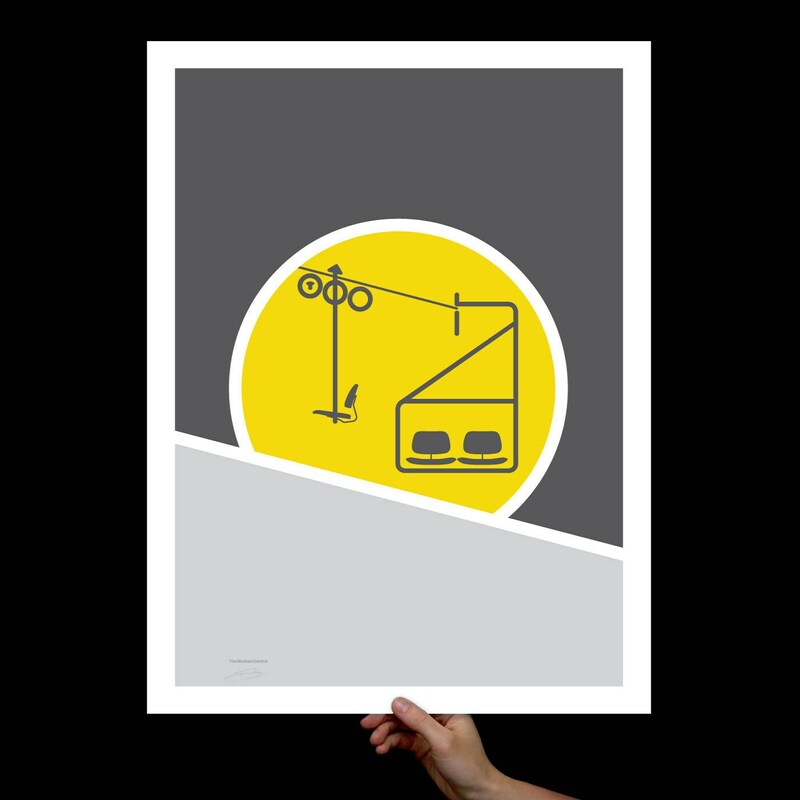 aka "Eames Chairlift" Art Print! 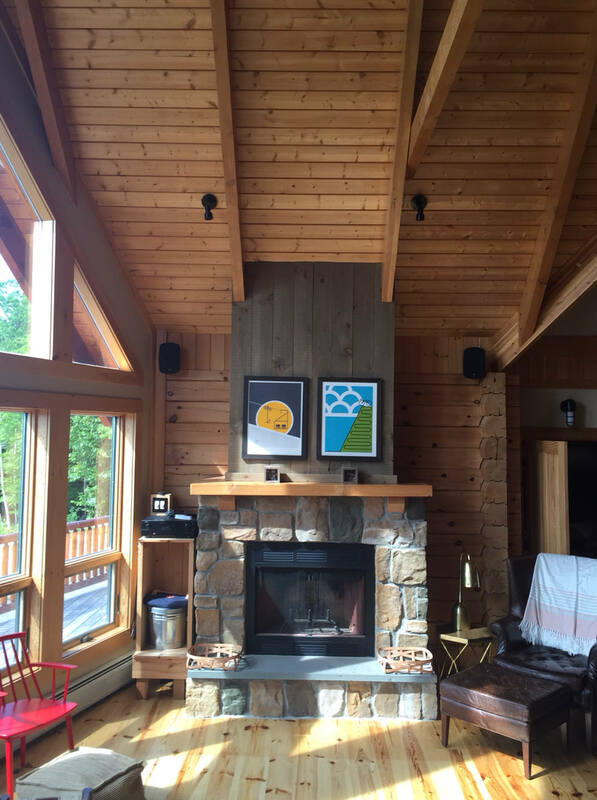 Each print is a premium quality Giclee print on archival quality card stock paper with vivid color and exceptional detail, suitable for home, office, museum, or gallery display. 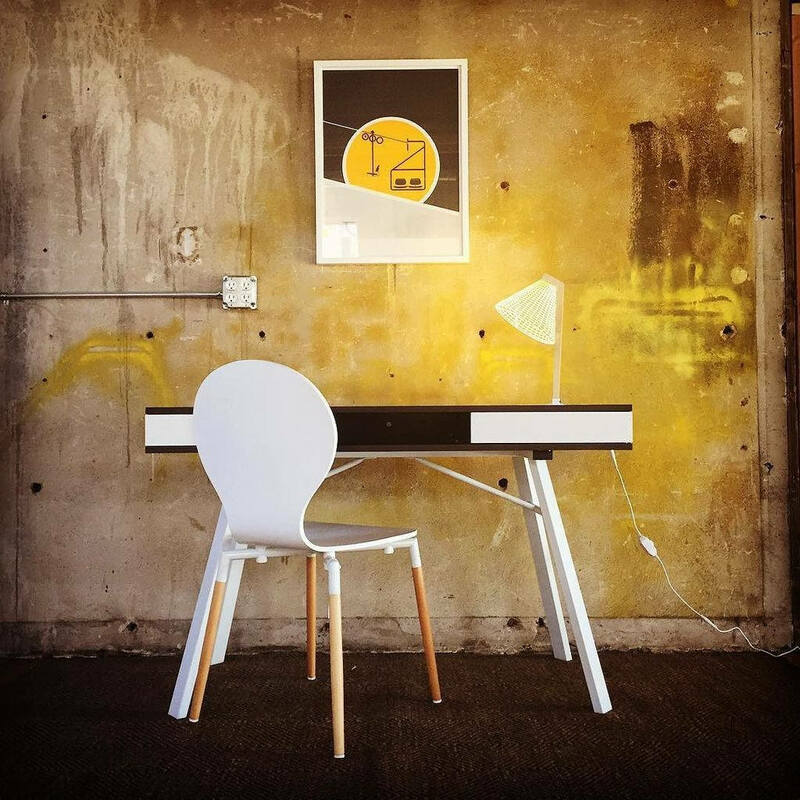 This print is available in multiple print sizes and will fit perfectly into your space.